In curries and soups this dried lemongrass can be added directly to the pot for added flavour and that wonderful citrus fragrance. If used in stir-fries or salads it is best to soak in a little warm water for a few minutes and then add both the herb and the water to the dish during preparation. 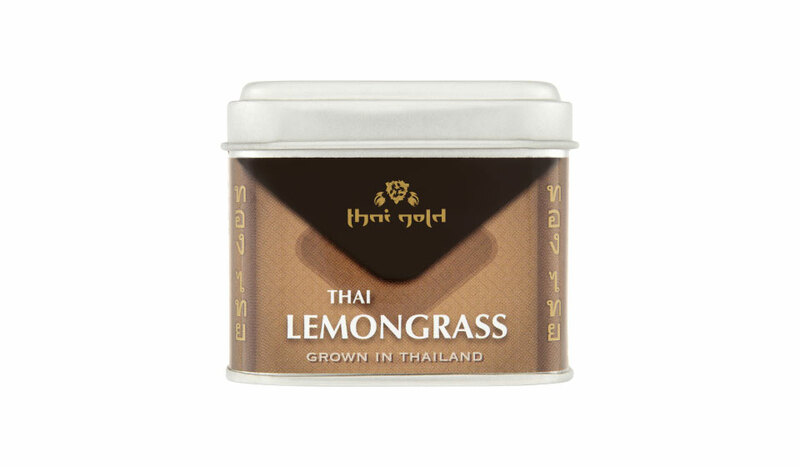 Naturally grown, dried Thai lemongrass 100%.